Marry Poppins once said, “In every job that must be done there is an element of fun. You find the fun and snap, the job’s a game!” Whether you are tidying up the nursery or working out, there is a lot of truth in that statement! 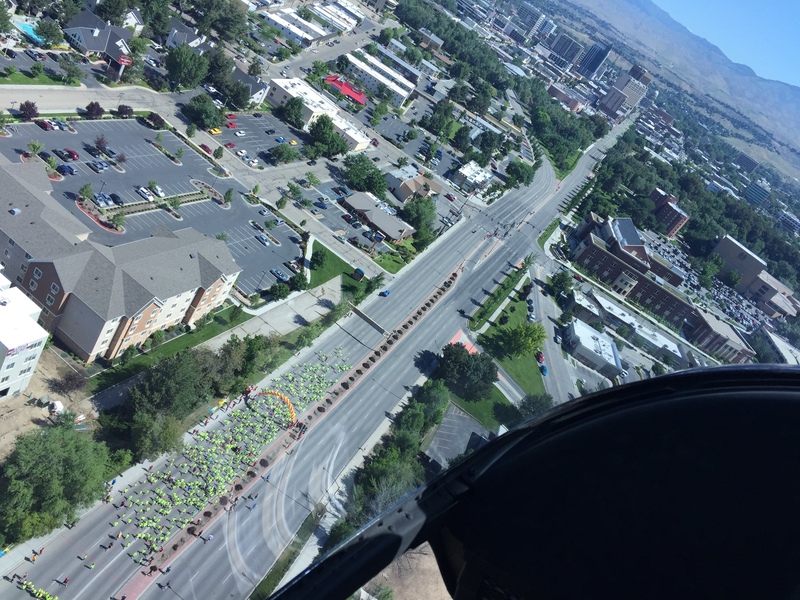 This past weekend PacificSource presented the Saint Alphonsus Capitol Classic – A Children’s Race. 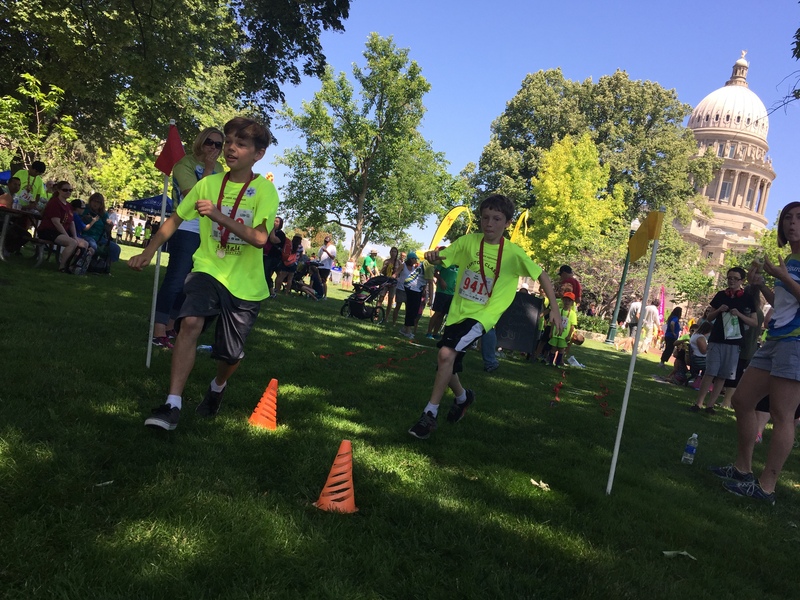 Close to 1,000 kids ages 6-14 raced a mile from the Boise Depot to the Idaho State Capitol. It was great being able to watch the girls and boys find the fun in running. Some found their fun in being competitive with their friends while others found their fun in just being out in the sunshine on a beautiful June day. After kids crossed the finish line, PacificSource volunteers greeted the racers with medals, healthy snacks and the PacificSource Ninja Challenge obstacle. Kids loved being able to run through agility ladders and poles, crawl through tunnels, and finish up with a bean bag toss. Turning physical activities into a game is much like hiding the peas in the mashed potatoes. Find the fun in healthy eating and physical activity this summer – for both you and your kids. Set up a family obstacle course in your back yard; instead of going for an arduous run, play a game of tag with your kiddos; make healthy cooking a family affair. Just remember that as soon as you find the fun, whatever you are doing, it is no longer work but a fun game.